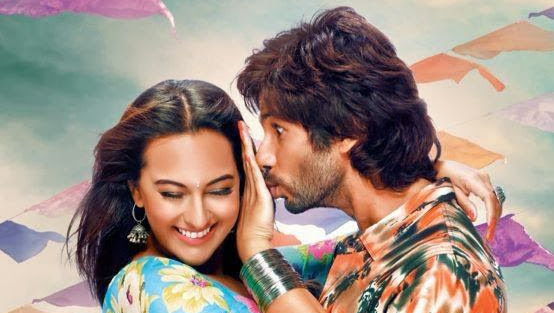 R Rajkumar Opened in 2300 Screens in India Today. Trade Expectations from this movie is a minimum of Rs 8-10 Crore opening day collections and especially better than Mausam which is Shahid Kapoor ‘s highest ever opening day so far. Box Office Reports are Mixed for the movie while Single Screens have opened very well multiplexes have a mixed response. 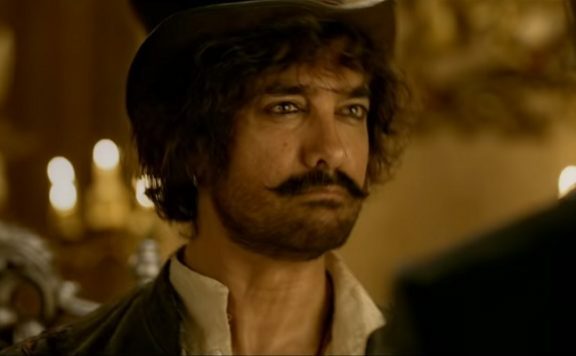 Critics have brutally panned the movie which might effect its collections in premium multiplexes. Evening and Night Shows hold the key for box office collections of the movie. Overall opening shows are better than last week’s Bullet Raja but not as good as Ram Leela both which had similar number of screens opening.